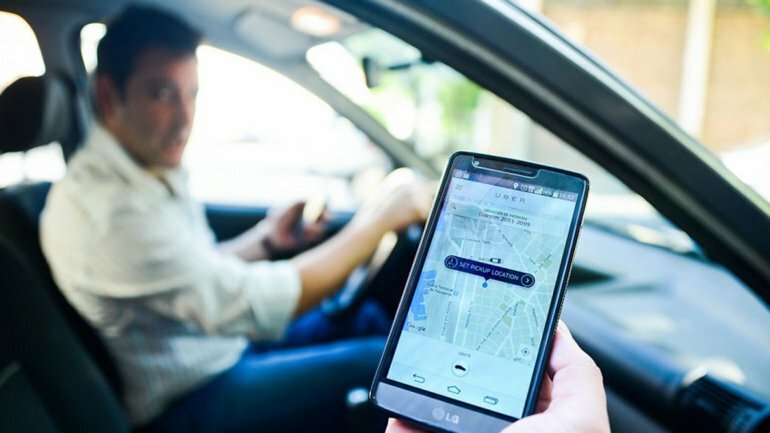 Landi Renzo Brasil, the Brazilian subsidiary of the Landi Renzo Group, has signed an exclusive collaboration contract with Uber. This agreement provides for the conversion of cars owned by Uber partners all over Brazil from gasoline to natural gas with the fuel solutions offered by Landi Renzo. In detail, the partnership between Landi Renzo and Uber provides, from 2019, for the offer to Uber drivers throughout the South American country of the installation of Landi Renzo’s fuel systems. In addition, Landi Renzo authorized workshops will provide after-sales service. The partnership is expected to thrive thanks to Uber’s initiative to offer selected partner drivers in Brazil a special financing line so they can purchase and install Landi Renzo CNG kits and pay in weekly installments. Landi Renzo has a leading market position in Brazil, where it has been present since 2004, and together with Uber will be on the front line in the pollution reduction, providing Uber’s partner drivers with educational sessions on the benefits given by natural gas and the conversion of vehicles to CNG, both through the staff of the Landi Renzo certified workshop network in the hubs of Uber in Brazil, and through the online channels of Uber (website and app). The offer also responds to a desire made by the drivers themselves to be able to convert their cars to natural gas.